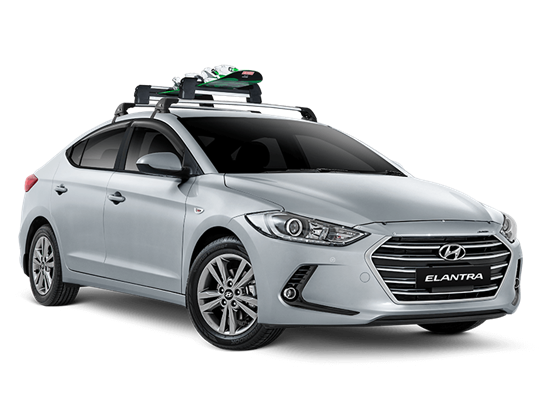 Enhance your driving pleasure and ownership pride by adding Hyundai genuine accessories to match your lifestyle. 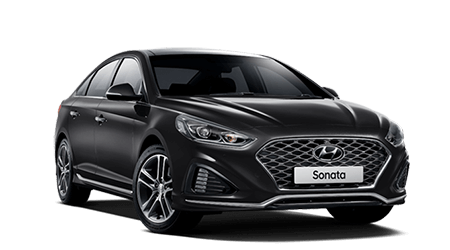 All Hyundai genuine accessories are backed by a 5 year warranty if purchased at the time of a new Hyundai vehicle and fitted by Cessnock Hyundai. 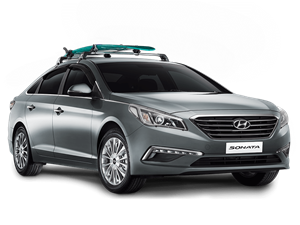 All Hyundai Genuine Accessories are subject to warranty conditions. 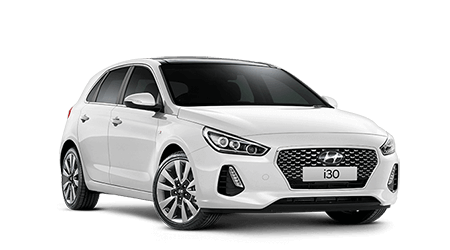 See Cessnock Hyundai. All accessories are sold separately at an additional cost. 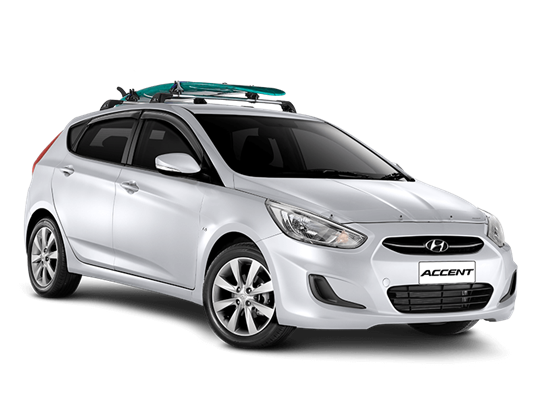 For Hyundai Genuine Accessories fitted to the Hyundai vehicle by an authorised Hyundai dealer or authorised Hyundai service outlet during the Hyundai vehicle’s warranty period (as determined by Hyundai in accordance with the Hyundai vehicle service passport), the applicable warranty period is the longer of the following: i. period commencing from the date of fitment of the Hyundai Genuine Accessory until expiry of the relevant Hyundai vehicle’s warranty period; or ii. 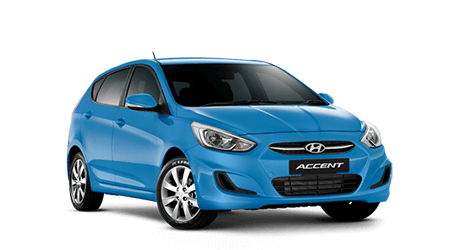 period of 12 months from the date of fitment of the Hyundai Genuine Accessory. 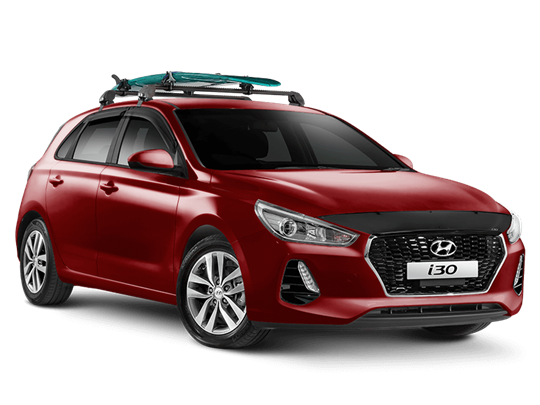 To see the full terms and conditions, please contact Cessnock Hyundai.